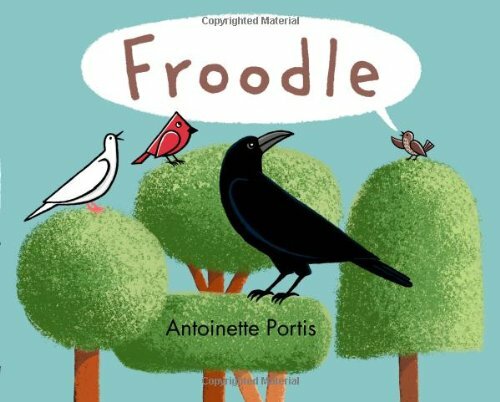 One of my favorite books of 2014 is Froodle, by Antoinette Portis. Delightful wordplay is the star here, and I’m not sure who would have more fun with it – the kiddos listening or the adult reading/performing it aloud. 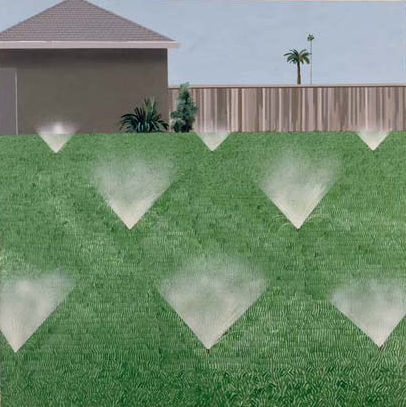 Season after season, four neighborhood birds sing the same monotonous songs. Inspired by the little brown bird, the cardinal and dove are soon making up their own new (and funny) songs. Only crow holds out (but, of course, he finally gives it a shot, too). There’s subtle brilliance here. What Ms. Portis has done is give every child reader/listener a bird with whom to identify, and other bird “types” they undoubtedly know in human form. But enough from me, because – lucky us! 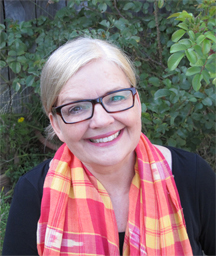 – Antoinette was kind enough to answer questions about her process and share artwork. Yay! Jill: Do you recall what sparked this story idea? Antoinette: An image came first: a bird sitting alone in the woods. It brought to mind the phrase a lone voice in the wilderness. Then, I was reading about bird watchers and what struck me was that sparrows and wrens and other small birds are so ubiquitous that a birder won’t make note of them on the list of birds they’ve sighted. Birders just call them LBB’s, little brown birds. So those two ideas whirled around in the brain blender and came out as Froodle. The text went through many iterations, but the basic plot stayed the same: a little brown bird sings a new song and changes her little world. The book is silly and light-hearted, but the underlying theme is serous: one person, no matter how small, can make a difference. Jill: What was the biggest challenge in creating the book? Antoinette: I like to change up my art style with each book and so there’s a phase where I have to figure out what that style will be. The deadline pressure is on, so it keeps me focused (and sometimes stressed)! I loved the stark black and white look, but it wasn’t exactly kid-friendly. So I had to figure out something new. Jill: What was the most fun? 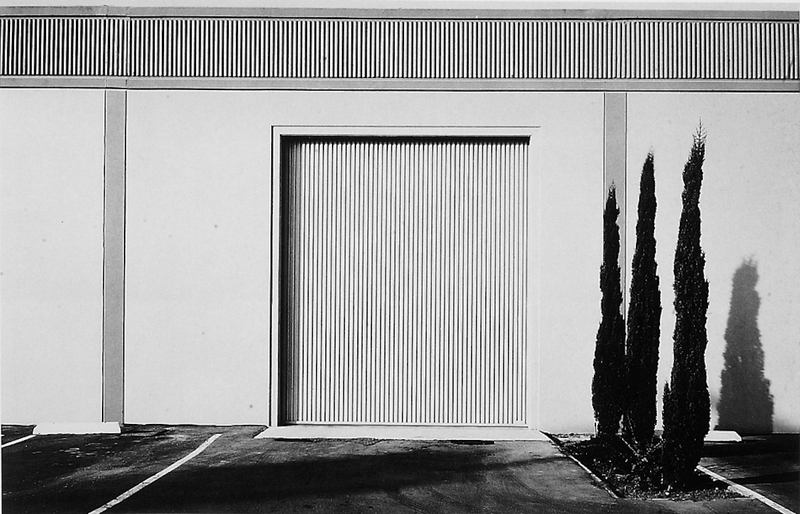 Antoinette: In art school, I loved the photographs of Lewis Baltz. 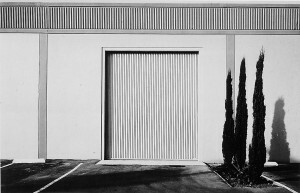 Photos of suburban buildings, very flat and graphic, never a human visible. I used some of the Baltz-influenced photos I took in college as reference for Froodle illustrations. It was so satisfying to circle back around to that familiar imagery again, and use it in a new context. 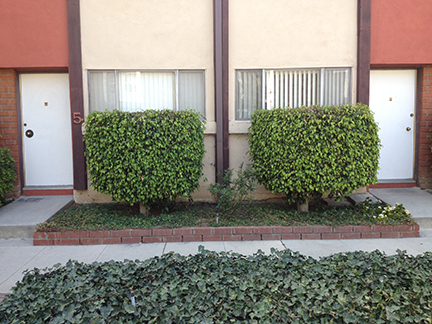 And this was a chance to use the gazillion photos I’ve taken over the years of awkwardly trimmed suburban hedges. Another big part of making this book was trying out different art materials: chalk, charcoal, dry brush, stipple brush, etc. Sometimes I would stumble on graphic solutions that were better than I had imagined. 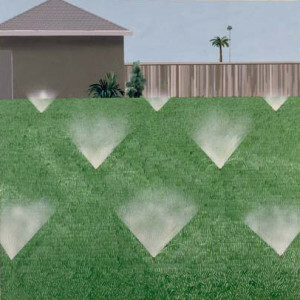 For example, experimenting with making shadows with a stipple brush provided, instead, a very natural plant-like texture for cypress trees and shrubs. Happy accident! Sometimes I’m tense when I work – worrying if an illo will turn out the way I hope – but with Froodle, I felt relaxed and playful and open to serendipity. So the process was joyful. And now I have so much fun reading the book to kids. It requires a lot of performance – you gotta get silly! Thanks so much, Antoinette! Readers, PLEASE find this book. You’ll love it – whether or not you have kiddos which whom to share the fun! Antoinette Portis, Froodle, Jill Esbaum. Bookmark. WOW, What a Book Giveaway! 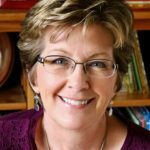 I’ve enjoyed Antoinette’s books so much over the years–what a treat to have her here! I love seeing the sources of inspiration. Thanks, Jill, and thanks for coming by, Antoinette! Great interview. I love how she was inspired and made it her own. Just put this title on the library list. Yes, that artistic process never fails to amaze me. Thank you. I admire Antoinette’s work and creativity, and how close she comes to representing a child’s viewpoint. Me, too, Heather. You’re welcome! So interesting to hear the back story on FROODLE from Antoinette. Thanks, Jill! I actually read it again just today with a second grader. The language is so delightful, we both laughed over the zany invented words. Great phonics practice for a new reader, too! Yes, I LOVE the language. Can’t wait till my grand-and-a-half are old enough to giggle along. Thank you, Jill and Antoinette. I love the backstory and the big idea behind this book. My library will be ordering it, for sure! You’re welcome, Anne. I know you’ll love the book! Thanks for the backstory and the intro to this book. I will be checking it out. It never ceases to amaze me how many talented writers there are out there. I love the way Antoinette uses different birds to represent the different personalities of people. The white dove is the peacemaker-brilliant! I also love how the little brown bird dares to make a change. What a great story for children! Tha k you Jill for a great interview. Illustrators work as hard as the writers to make picture books work. That’s why I love this genre. A true collaboration, Cassie. Little works of art, I think.